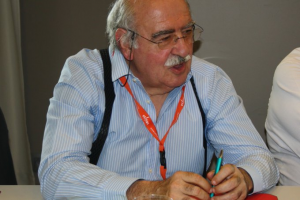 Very sad unexpected death of our President Jorge de Sá. Great intellectual & spirited defender of the social economy, he promoted democratic values throughout the world. He will remain in our thoughts as a Builder of bridges across borders and cultures, and as a “bon-vivant”.